We welcome students from all phases of education and have hosted visitors from pre school to University Undergraduates and beyond. We are able to work with staff to create a tailor made visit once we have discussed your specific requirements. See below for some popular programmes that we have delivered to schools. Our site is fully accessible for wheelchair users and pushchairs. Please contact the Museum office using the contact details at the bottom of this page. Alongside the Museum and Canal area our site features wild areas, a children's playground, picnic and toilet facilities, a story telling circle and woodland walks. Detailed below are just a few examples of activities that we have provided recently. We are able to offer a free pre visit for staff to confirm your booking and plan in more detail if required. Please be aware that we will require a deposit to confirm your booking. Students are able to take part in a wash day activity alongside museum staff and learn a little more about the daily lives of the people at the Furnace from the mid 1850's. This is a 'hands on' experience using dolly tubs, possers, carbolic soap and a mangle before hanging the washing out to dry. Alongside this session we can include an explanation of the living conditions using our Furnace Families exhibition which includes a short DVD presentation of our photograph archive and oral stories. Pupils take a tour of the Museum and a boat trip on our historic narrow boat Joseph Wilkes and learn about the importance of the canal network and living conditions aboard. A craft activity is included. 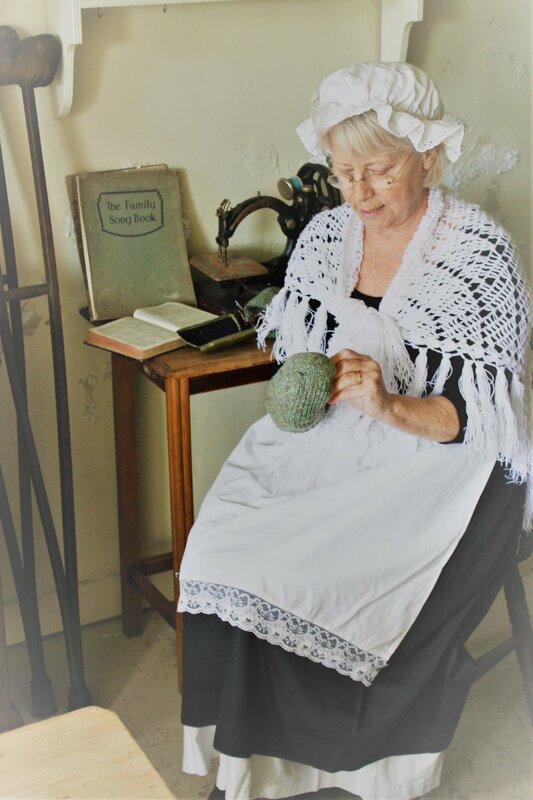 Working alongside museum volunteers, visitors are able to create a small rag rug sample to take home. During the session students will learn new skills and a little of the history of 'rag rugging' in the home and for canal families. Throughout the day you will find examples of rag rugs in the Museum and also the cabin of Joseph Wilkes. Students take guided tours of the Museum to learn about the iron making process. They are introduced to the materials and are given an explanation of how the Furnace and surrounding site worked for it's brief life as a Blast Furnace. They are also given a tour of the areas of the building that were once residential and can compare life pre and post industrial revolution. We have developed a simple casting activity where students are able to make a small plaque resembling our unique mill wheel, cast at the Furnace. They will then understand the process of casting. Once cast the plaques will be left to set and can be given a metallic spray. The day also includes a trip on the Joseph Wilkes with a tour of the cabin and information about the importance of the transport network to enable the movement of materials and goods during the Industrial Revolution. We can provide a guided tour of the Bridge loft with the history and science of the blast furnace at a suitable level for your student group. Following on from this a visit to the Hastings Room where there are displays about the Canal restoration and the social history of the site including the Furnace Families display area and our reconstructed cobblers and dressmakers shops. Visitors are also able to enjoy a short trip aboard Joseph Wilkes, our historic narrow boat, to observe the canal wildlife close up, followed by a tour of the cabin illustrating the living conditions of the working boat families.